Sarah Crew became Chair of the Trustees of The Wheels Project in 2015. Sarah joined Avon and Somerset Constabulary in September 1994. Originally posted to Broadbury Road Police Station in South Bristol, Sarah performed various roles in uniform and CID within Bristol until her promotion to Detective Chief Inspector in 2004. As a Detective Chief Inspector and then as a Detective Superintendent in charge of Bristol CID, Sarah led several large investigations and change initiatives within Bristol including the introduction of Operation Beacon, a task force focused on reducing the impact of drug supply within the city’s communities. In 2011 Sarah was appointed the commander of the South Gloucestershire policing area and in 2013 led a major change programme to design and implement a new operating model for the Constabulary. 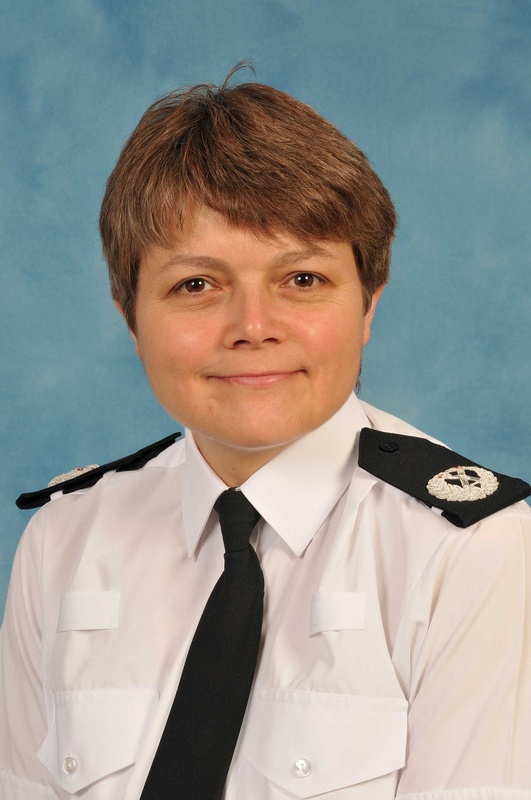 Sarah was appointed Deputy Chief Constable in June 2017. She is also Chair of the Avon & Somerset Local Residence Forum and Anti-Slavery Partnership.